Looking for an elementary guide on how to download WhatsApp for PC? Well, this sphere of Techvicity is wholly dedicated to be just the ticket to serve that purpose. WhatsApp is a messenger that became a threat to Facebook’s popularity in just three years, while the social networking site, Facebook took it 12 years to become well-received across the world. Using WhatsApp messenger one can send unlimited audio media, text, video, photos and location and now it is also possible to call from WhatsApp to other WhatsApp user via Internet for free. 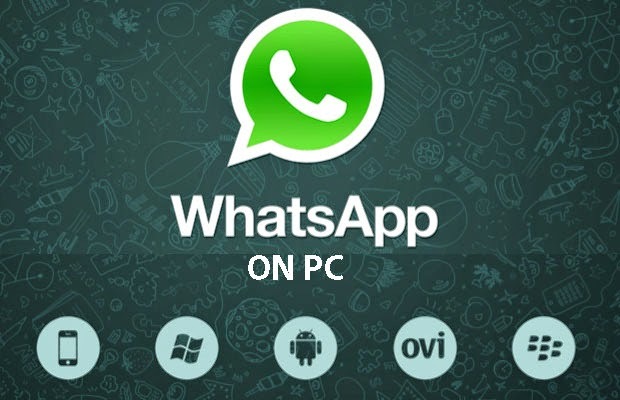 WhatsApp for PC is available in all popular platforms, i.e. Windows 7/8/8.1, Windows 10, Mac. For Mobile users the Messenger is also available in all eight operating systems, such as, Android, iOS, Windows Phone (All versions), Blackberry 10 & OS, Symbian, Tizen, Nokia Series 40. However, WhatsApp was acquired by the social networking giant Facebook for a US$16 billion deal on 19th February, 2014. Now it is fully under the operation of Facebook Inc and has over 900 million users at the moment. Well, that was a short description about WhatsApp and how fashionable is it to the smartphone users across the world. 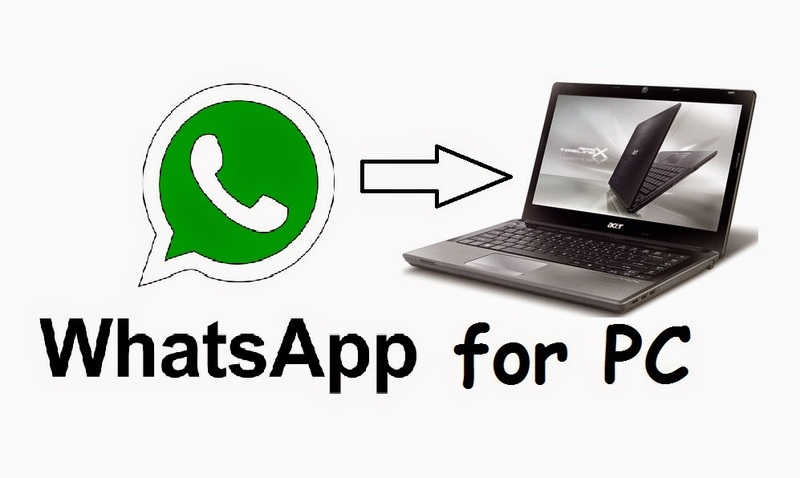 Now Let us get back to the point as you must be landed up here while finding How to install WhatsApp on PC, the process is simple, just follow the below tutorial to get it done and use WhatsApp on Windows PC for free. First Method, The tutorial for downloading and installing WhatsApp for PC for different kind of platforms or operating system is quite same yet easy. First method is to download BlueStack on your PC, which allows to install and use mobile apps on your PC at the same time. BlueStack itself has ‘search app’ facilities where one can search any app. So, just type “WhatsApp” in the search bar and click on it. After, that you’ll get option to Download WhatsApp for PC and install it. Here comes the second method, as WhatsApp has already disclosed an official way of using the messenger on PC. It is called WhatsApp Web. 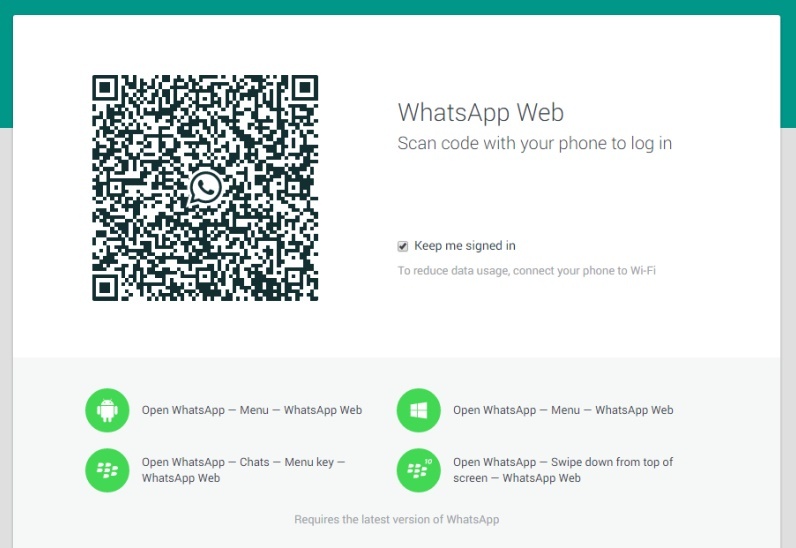 You just have to go the WhatsApp Web option in smartphone to scan a code to connect it with your PC. You’ll get the code for scanning in https://web.whatsapp.com. Well, you can’t use that if you don’t have a smartphone but still it is possible to connect with WhatsApp without having a smartphone using the first method. WhatsApp the messenger brought revolution to the way of communication from PC Mobile. It also got five new features recently that are lower data consumption in WhatsApp call, Mark as unread, Mute individual contacts, more variation to the skin tones and emojis. It is also possible to get all those new features with the actual ones on WhatsApp for Windows too. 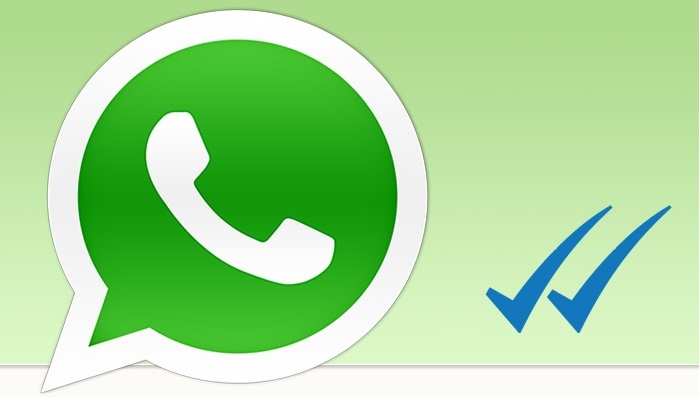 So, here’s the step by step guide on How to Download WhatsApp for PC. Second, click on that tab and it will automatically recognize your operating system. If you are downloading WhatsApp for Windows 10/7/8/8.1/XP, the download will start automatically. 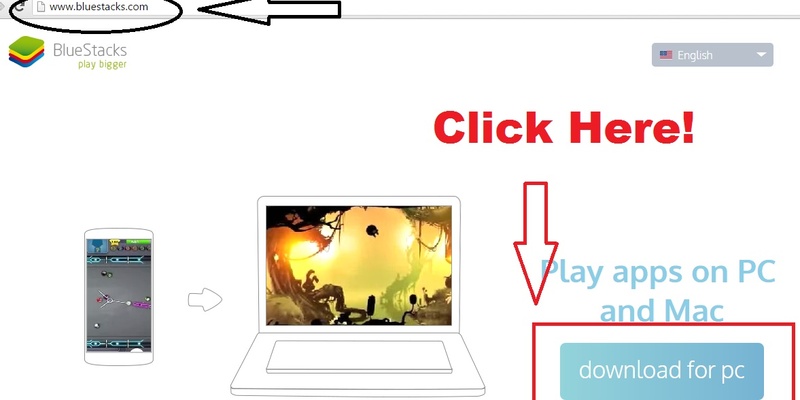 Third, after completing the download, click on the setup file and Install and wait till the installing process. Fifth, once you find the application of WhatsApp messenger tap and install it. Following this tutorial you can install and download WhatsApp on PC for Windows 10, Windows 8, Windows 7 and XP too. Below we shared a different tutorial for Mac users, have a look if you want to download WhatsApp on Mac. 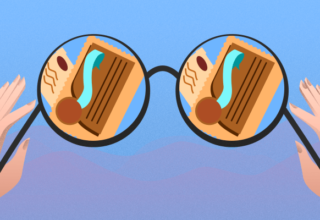 Bluestacks recently revealed its Mac version, so it is now also possible to communicate through WhatsApp while you are using Mac. Bluestacks now has over 90 million users and took it to the next level by launching a free version for Mac users. It also allows the users to free download WhatsApp for Mac OS. So check, How to Download WhatsApp for Mac as we shared a step by step tutorial of it, though the process is quite same as windows. Hope you now know How to Install WhatsApp for PC in a proper way, if you still having any problem and have any question you can contact us to clear your doubts. Just go to the contact us page of Techvicity to get the necessary details. Microsoft recently introduced its latest Windows version named “Windows 10” and WhatsApp for Windows 10 is now also available to be installed. As Blustacks developer recently announced their all new version for Windows 10, users now can install Android apps in the Microsoft’s latest operating system including WhatsApp. The process of getting WhatsApp on PC for Windows 10 is same as Windows 8 and 8.1. So, just check the section regarding it above and start using WhatsApp on Windows 10. Apart from sending unlimited audio files, images, text, location WhatsApp has a lot to offer to its users. It is also possible to enjoy all these features by installing WhatsApp on PC. Undoubtedly, the messenger changed the way of messaging or communicating. Here we enlisted some of the best features which you can have by downloading WhatsApp for PC. You don’t need to add friends additionally as it will appear automatically in your WhatsApp friend list who already registered in the messenger from your contact list. 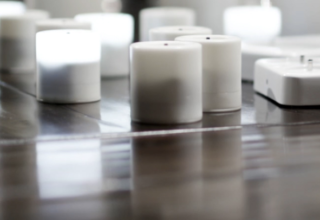 set vibration on or off for individuals to know the calls and messages are from without looking at your phone or Pc’s screen. One can also know the exact time of when his/her messages are read. When it comes to group chat you can also see which among the group members have seen your message by holding on your text and tapping the ‘info’ option. That is all about how to download WhatsApp for PC or Mac and they are the simplest ways of using WhatsApp on PC. Well, we value our visitors the most and try to provide best experience while surfing through Techvicity. So, your opinion regarding how to improve site’s interface to make it more user-friendly and interesting matters the most, share your views in the comment box.